With more than 40 years experience and dedicated service, you can rely on Rent A Loo to provide you with the best sanitation solution for you. We will help you with a tailored package to suit your budget and requirements. HIGH PROFILE, CORPORATE OR SPORTING EVENTS, A PARTY, WEDDING OR FUNERAL. CONSTRUCTION SITE OR EMERGENCY SANITATION SOULITION. RENT A LOO HAS A LOO TO SUIT YOU. 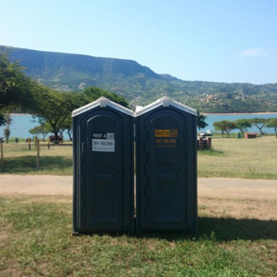 With the best service available and our range of portable toilets, your guests feel thoroughly looked after no matter how large or small the event. Our skilled, friendly and efficient staff make sure that you receive clean hygienic portable toilets for any situation. - Deluxe free standing flushable toilets with Wash hand basins. 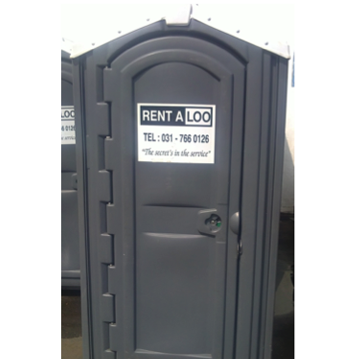 - Superior non-flush portable toilets. 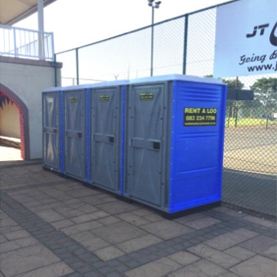 We supply short and long term portable toilet hire. 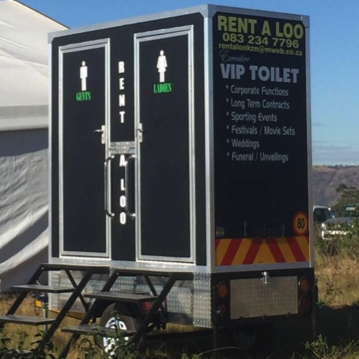 Rent A Loo luxurious VIP trailer toilets contain every amenity that a public bathroom would have, such as a flushing toilet, wash hand basin, soap dispenser, mirror and lighting. 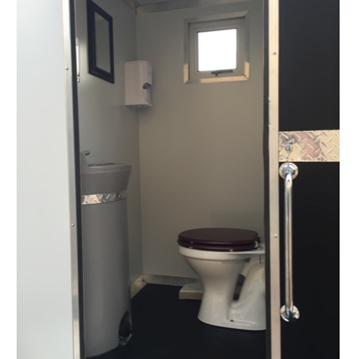 All our toilets are self-contained and can be placed almost anywhere. As all our Portable toilets use a chemical to neutralize odours (deodorizer) in the holding tank, we guarantee clean and fresh toilets. DELUXE FREE STANDING VIP FLUSHABLE TOILETS WITH WASH HAND BASINS. Contain every amenity that a public bathroom would have, such as a flushing toilet, wash hand basin, mirror and lighting. 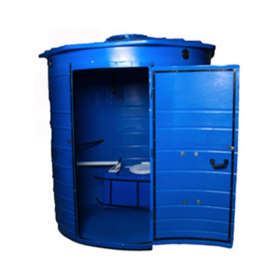 All our toilets are self-contained and can be placed almost anywhere. As all our Portable toilets use a chemical to neutralize odours (deodorizer) in the holding tank, we guarantee clean and fresh toilets. Because our portable toilets are not plumbed to pipes they do not clog or block up. 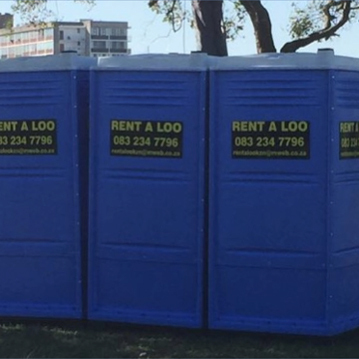 Rent A Loo Kzn's non-flush portable toilets have all the necessity comfort required you get the best value for money with our superior non-flush portable toilets. 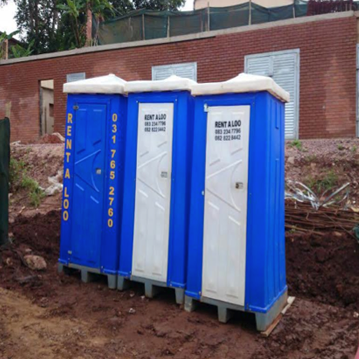 Our superior non-flush portable toilets are self-contained and can be placed almost anywhere. As all our Portable toilets use a chemical to neutralize odours (deodorizer) in the holding tank, we guarantee clean and fresh toilets. Rent A Loo disabled toilets are a necessity to every event. With much larger dimensions, ground level wheelchair access. Generous wheelchair turning space that can accommodate an additional adult, handrails and easy reach hand sanitizers. As all our Portable toilets use a chemical to neutralize odours (deodorizer) in the holding tank, we guarantee clean and fresh toilets.